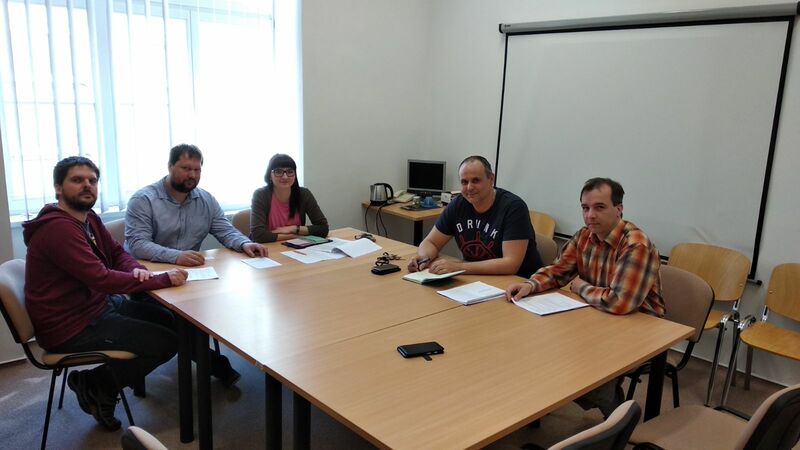 Effetec cooperates with the Faculty of Science of Masaryk University in Brno. - Effetec s.r.o. Effetec cooperates with the Faculty of Science of Masaryk University in Brno. Effetec, a producer of large-format digital UV printers, has been working with the Faculty of Natural Sciences of Masaryk University in Brno for several interesting development projects in the press and Signmaking industry since last year. The photo is one of the meetings between University and Effetec. This is a new phase of co-operation for us. You could call it a skill, an experience, a competency or an aptitude, we will never have as many opportunities to try something new as you will whilst you are a Owner in a company communicating just with customers! 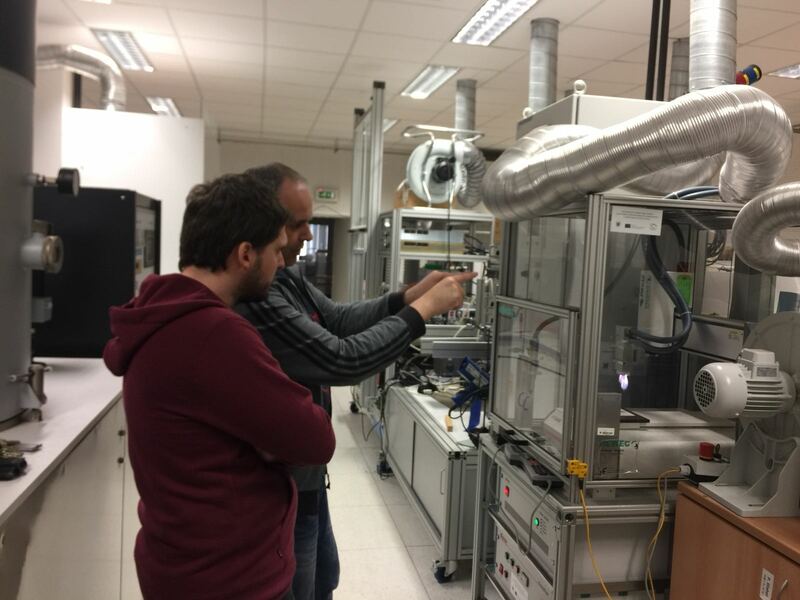 Challenging our self and mastering a new research to perfect our development of UV printers provides us with a new experience and gives us confidence in our product as well as something to talk about or share with customers and future employees.